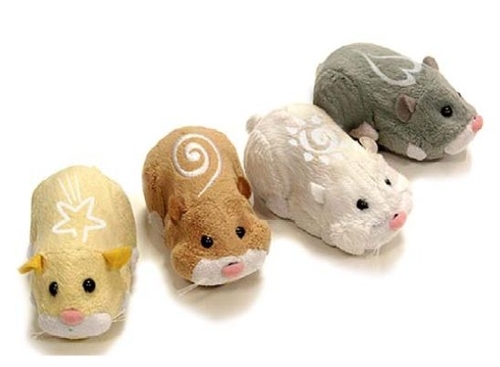 FREE Zhu Zhu Pets at CVS! If you didn’t print your CVS Buy 2 Get 1 Free Zhu Zhu Pet coupon before, print it now (here) and use it the week of December 19th when Zhu Zhu pets will once again be BUY ONE GET ONE FREE. Reports are that you can take four pets to the register and only pay for one by combining the sale and the coupon!